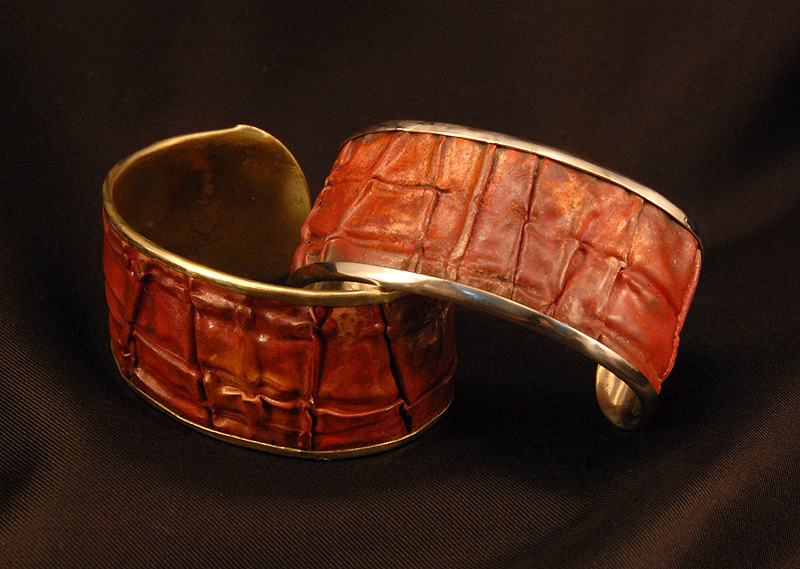 A sheet of chaotically creaseformed copper David made some weeks ago gave me the idea for these bracelets. One is backed with silver, the other with brass. Future versions may use vermeil (silver with a layer of gold) for the backing. 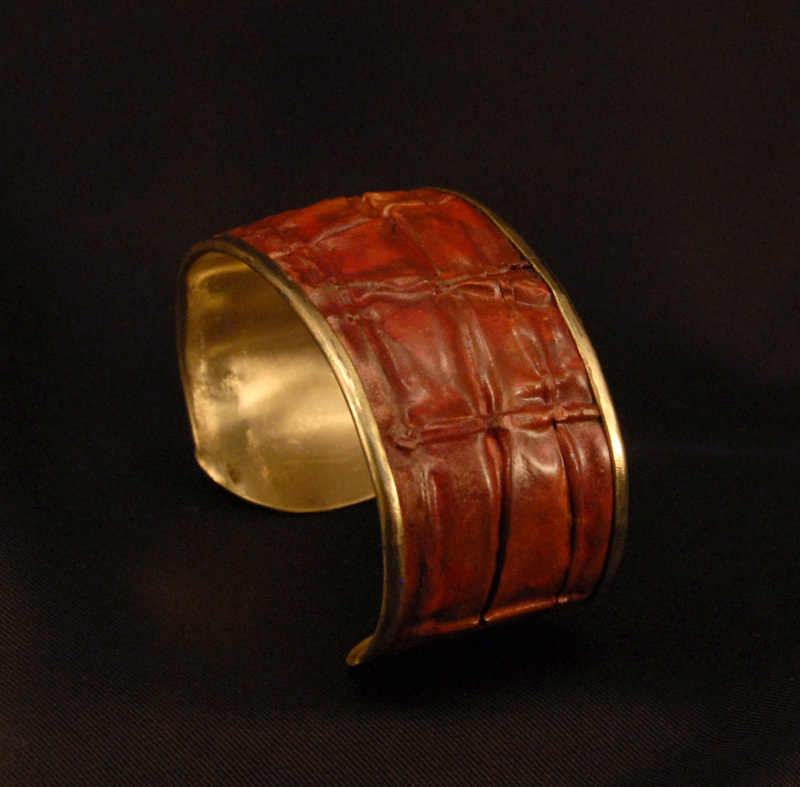 See more of our bracelets on our website. 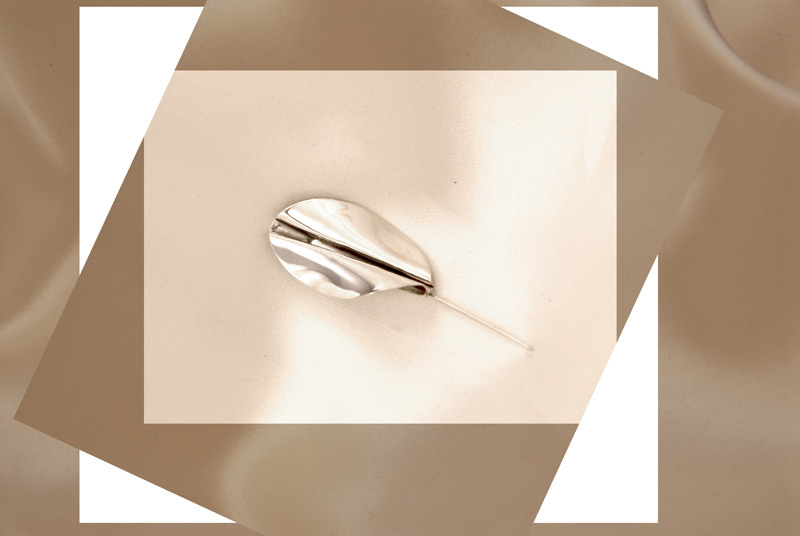 A pair of foldformed earrings in the style we call ‘rumple’. 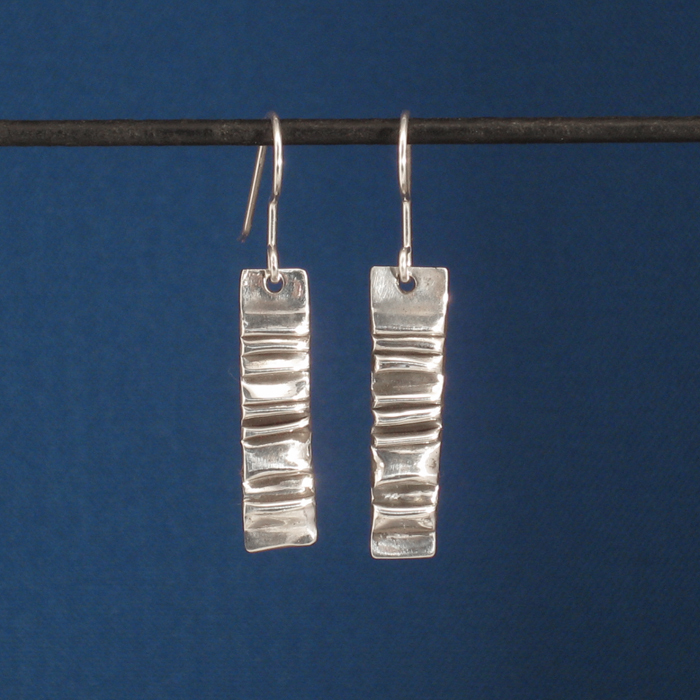 Most of our foldformed jewelry is made in copper, but these are Argentium sterling. 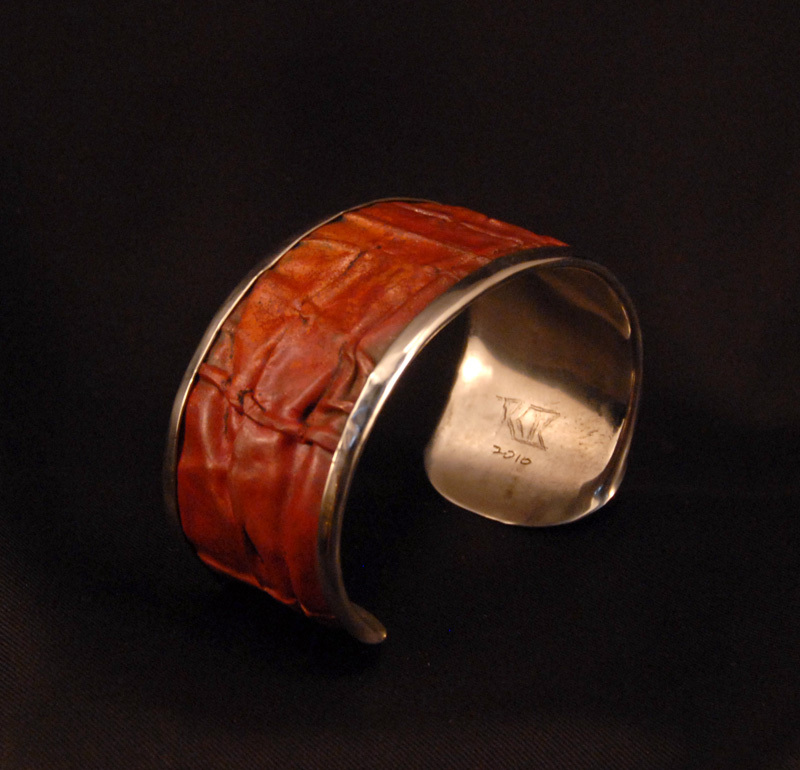 They will coordinate well with the silver spine bracelet, pictures of which will be coming soon.